While bridges and dentures are cost-effective and popular solutions for missing teeth, you may not be able to tolerate them. 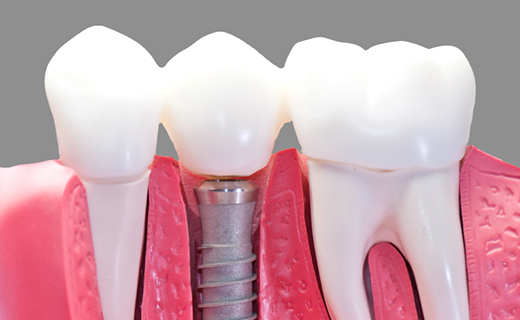 When you’re faced with this problem, dental implants are a great solution. If you have a strong jawbone, healthy gums, and a good dentist in Bradenton, they’re the perfect way to restore your beaming smile.